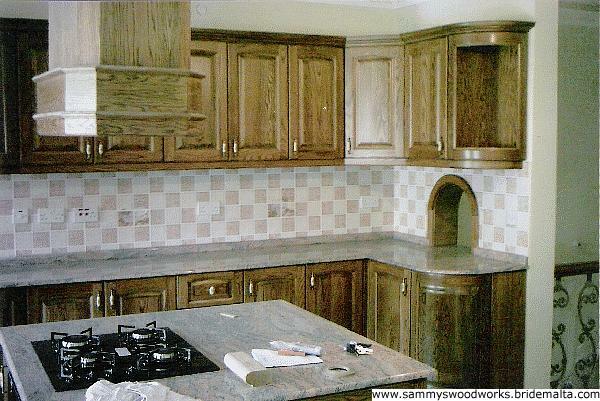 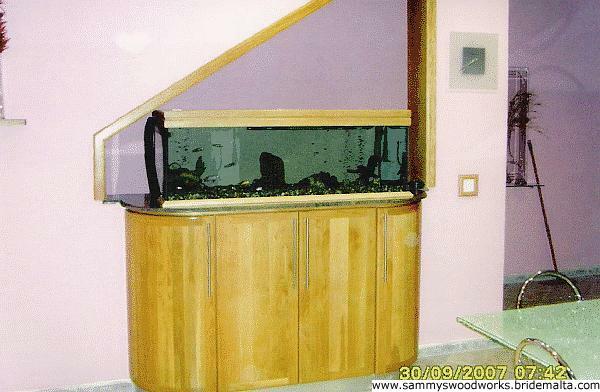 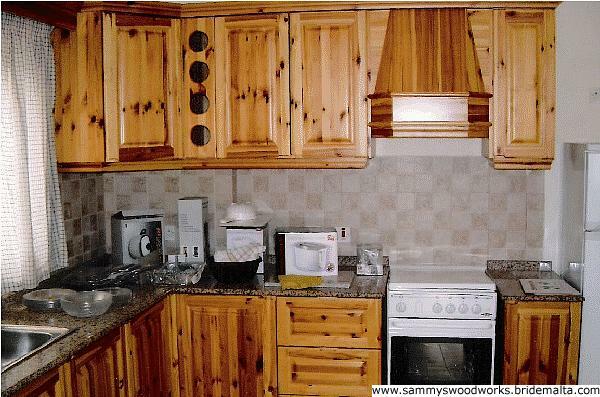 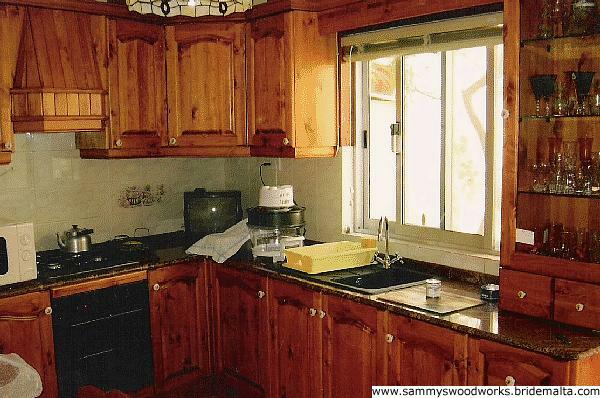 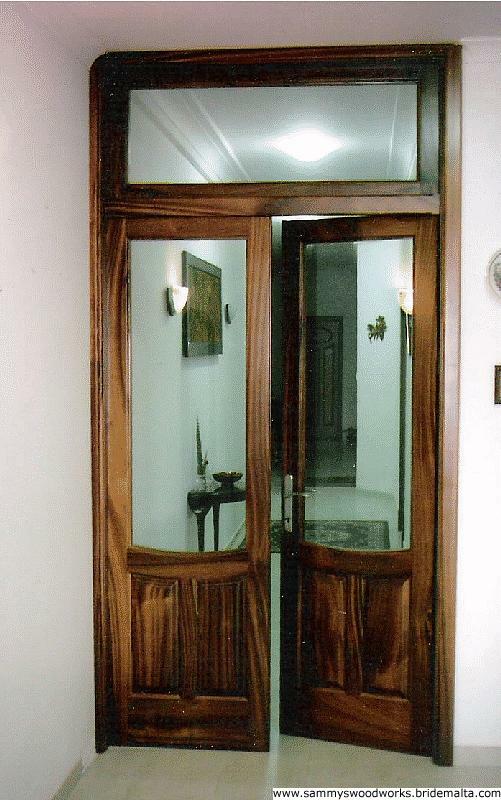 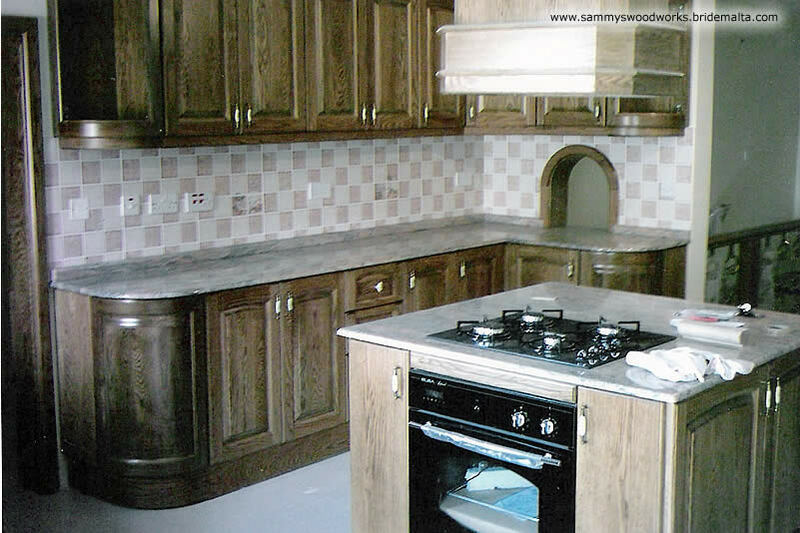 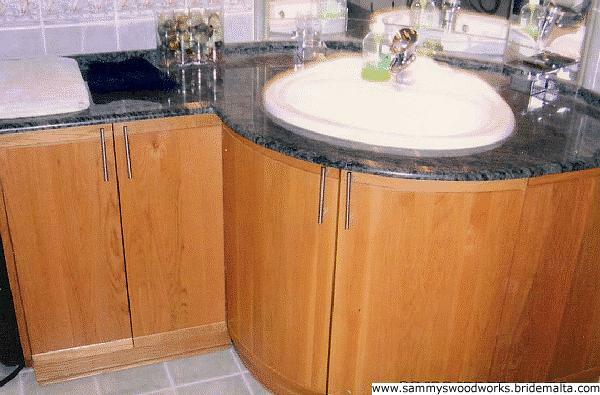 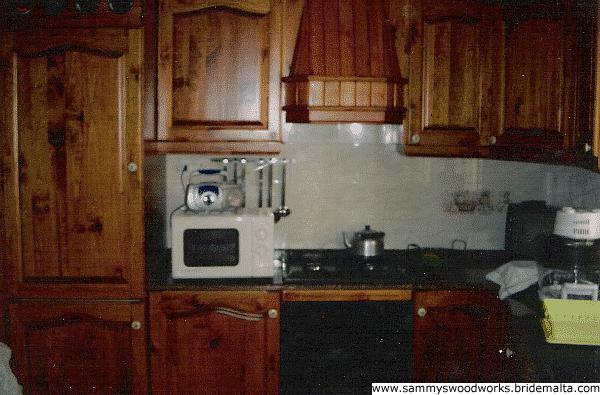 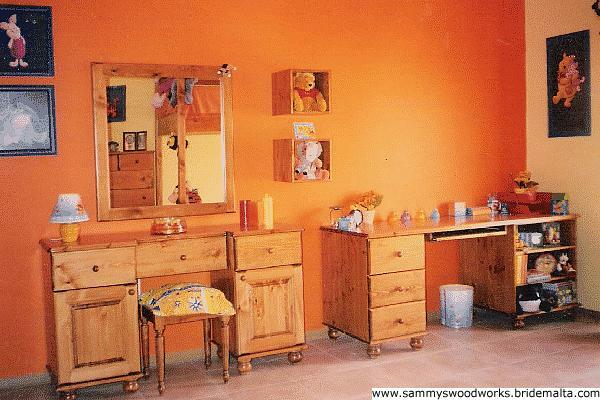 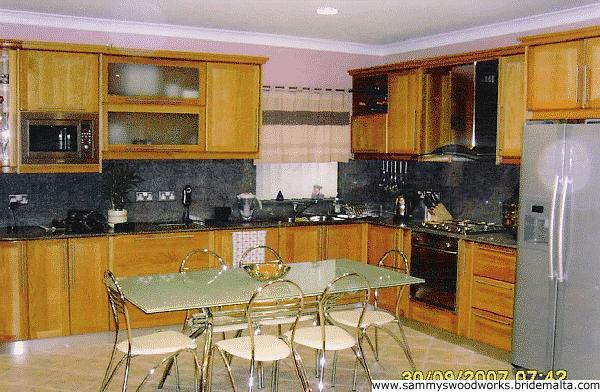 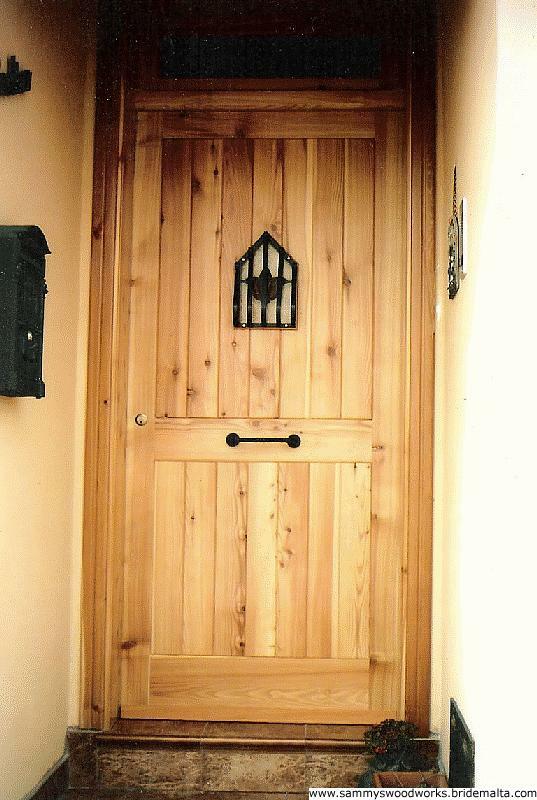 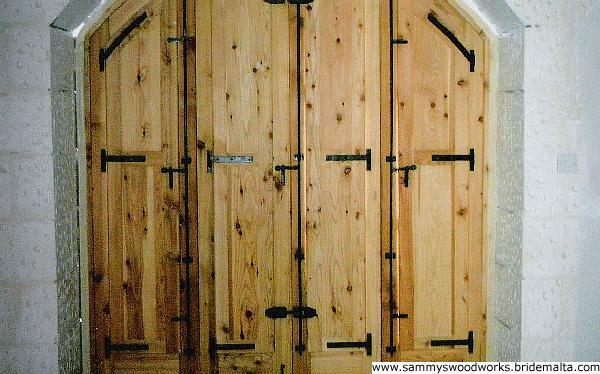 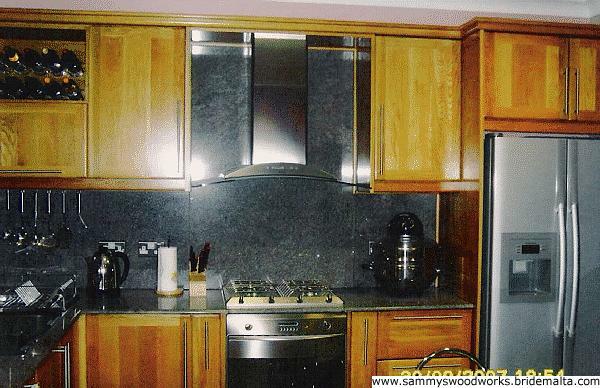 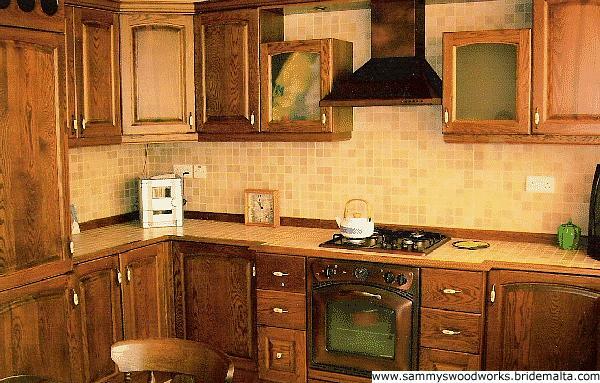 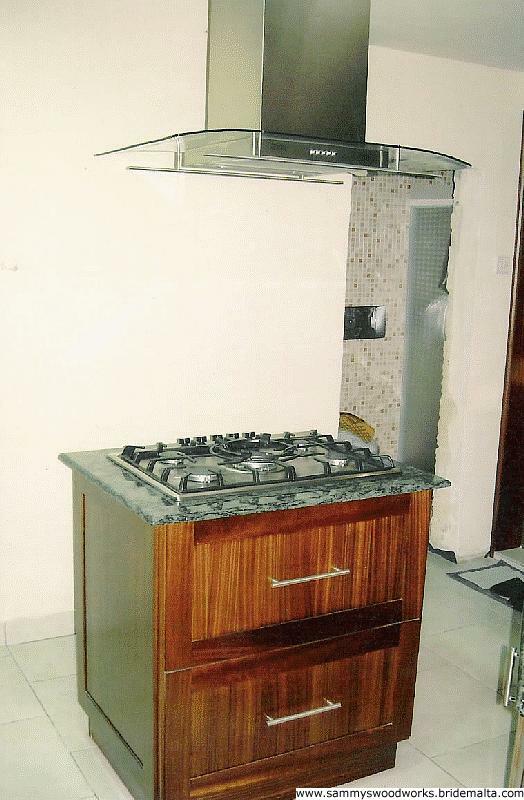 Sammy's Woodworks bring you 15 years of experience. 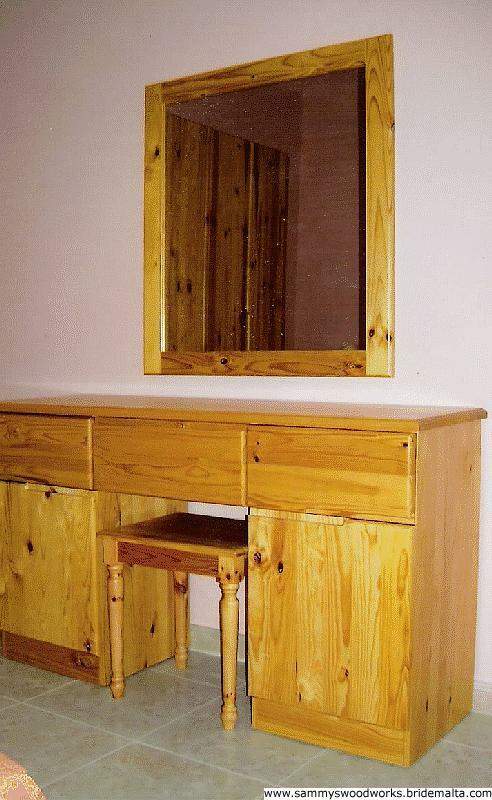 We are not big on words - we are big on service. 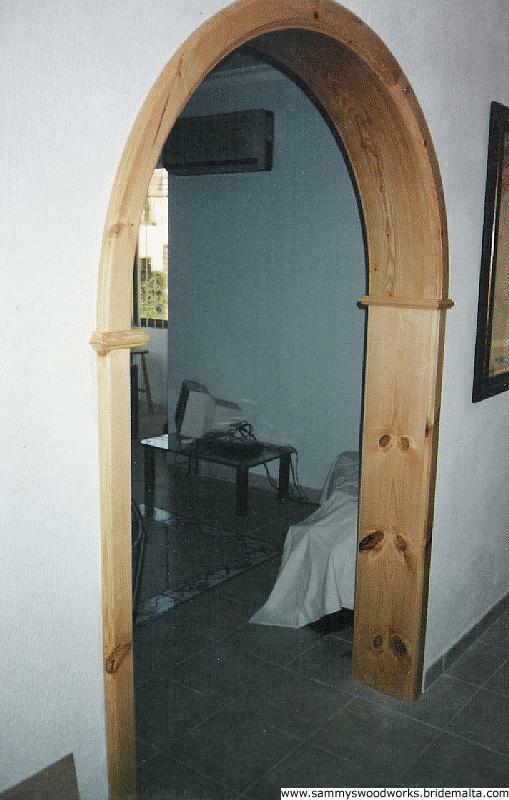 We offer our work the way you want it within the time agreed upon. 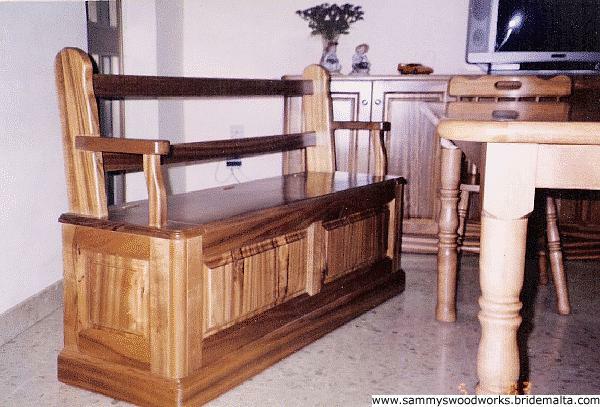 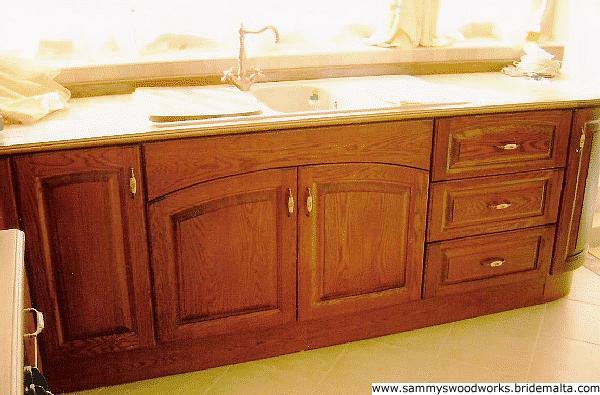 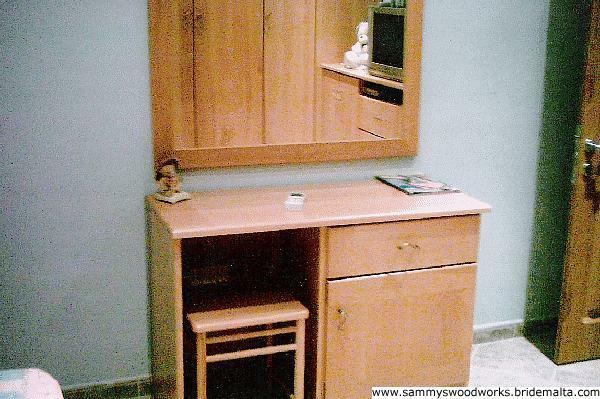 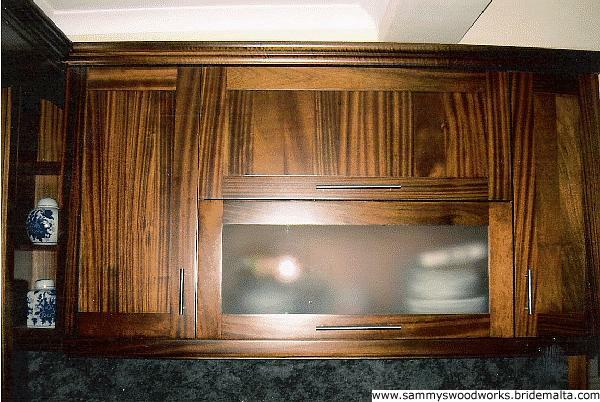 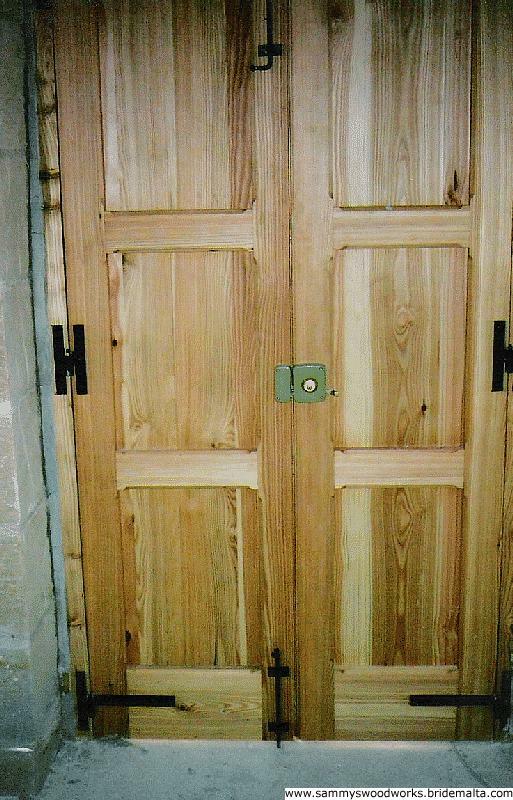 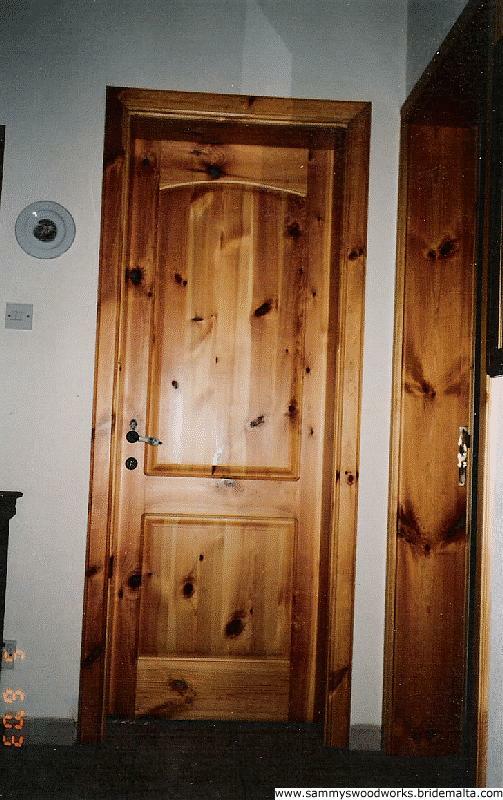 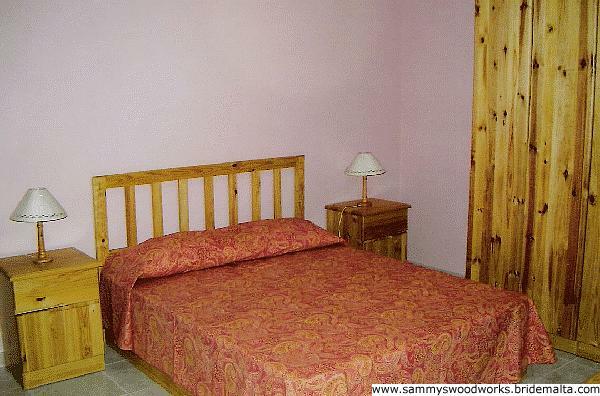 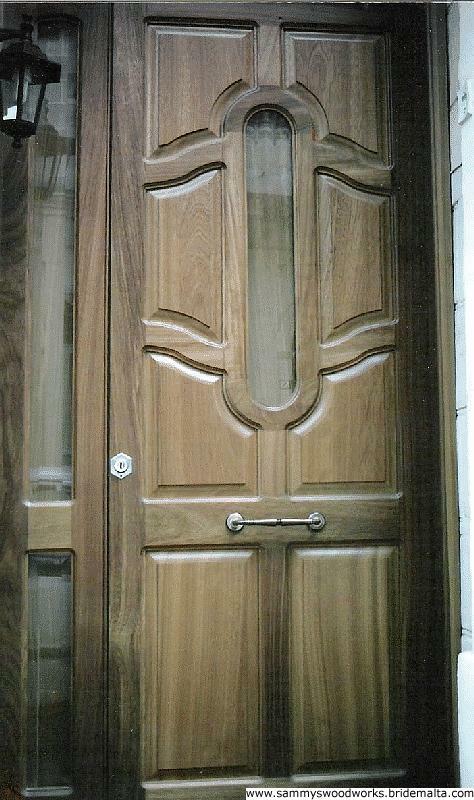 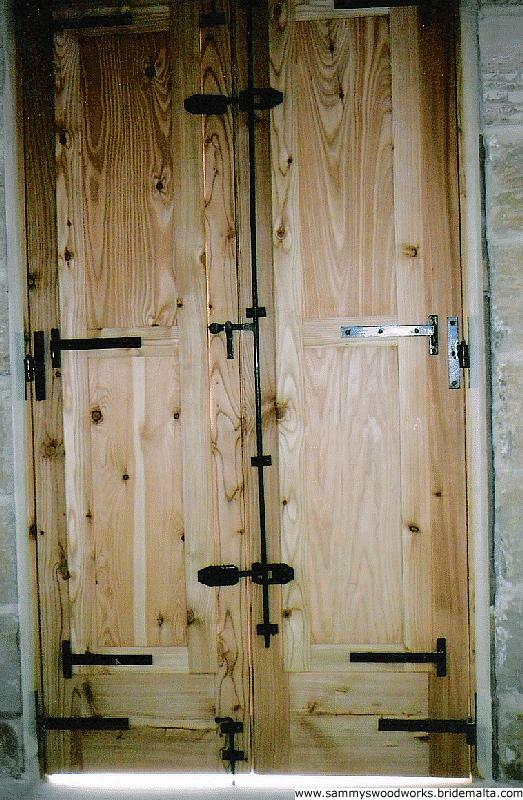 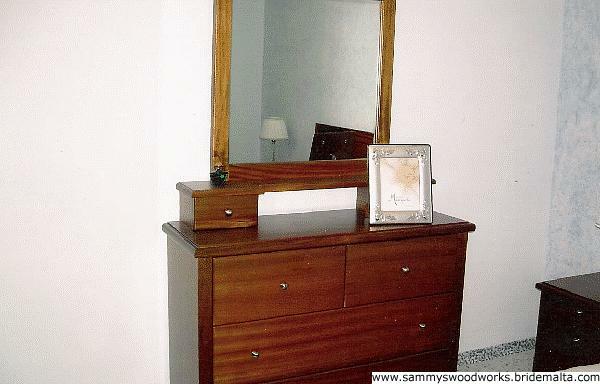 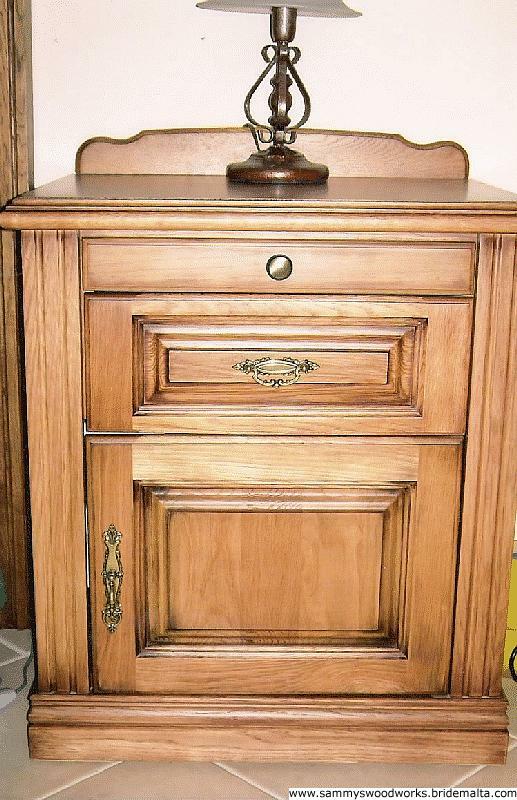 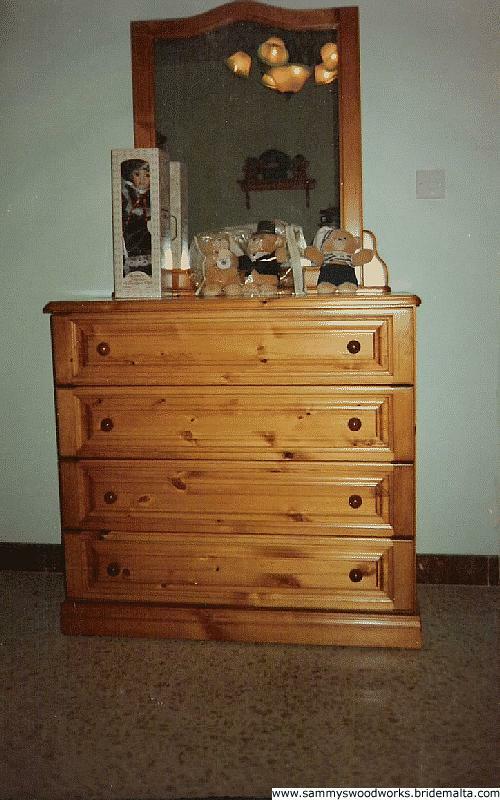 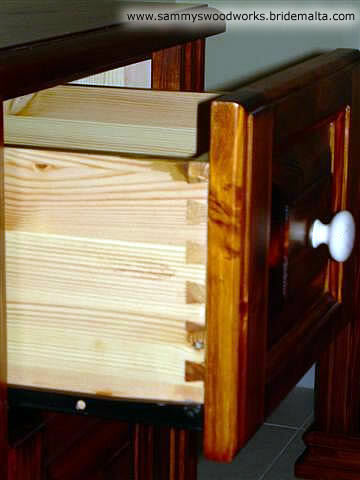 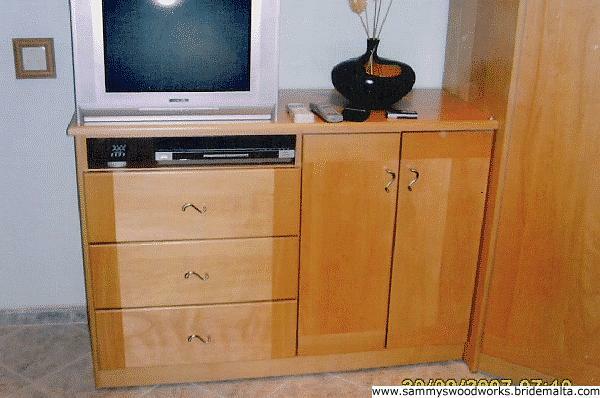 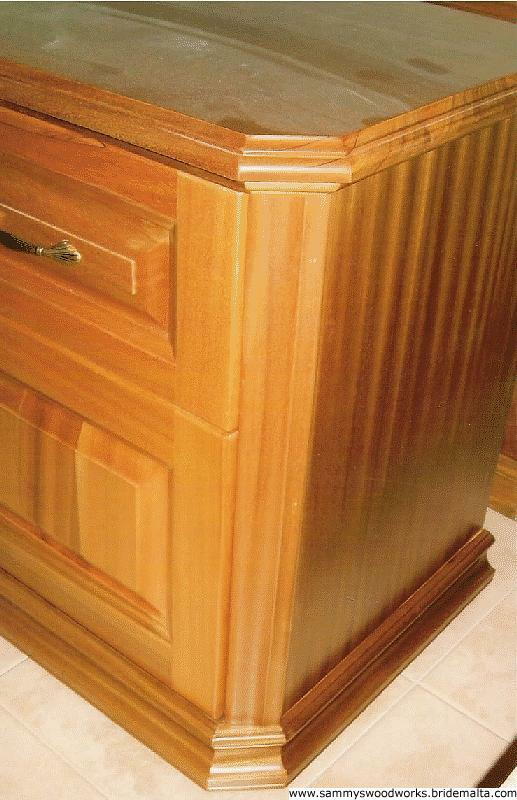 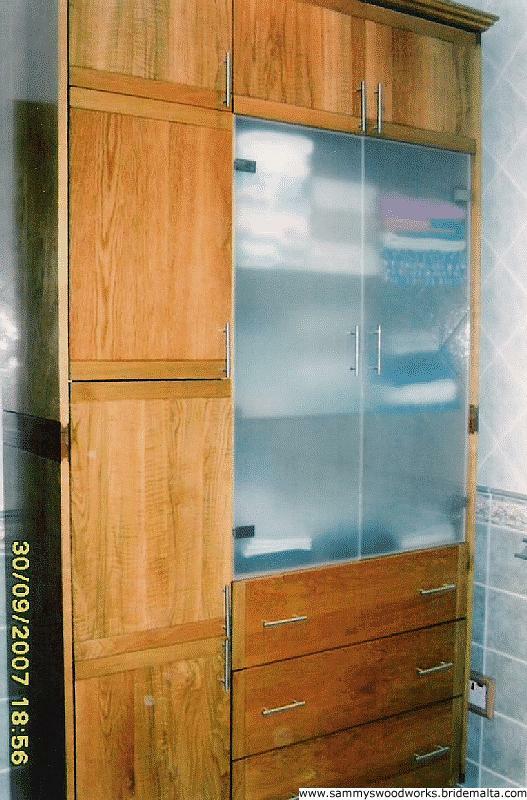 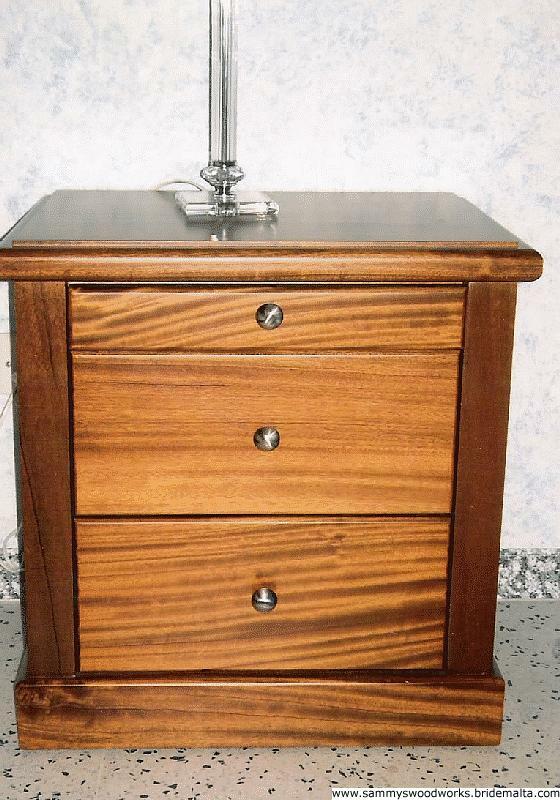 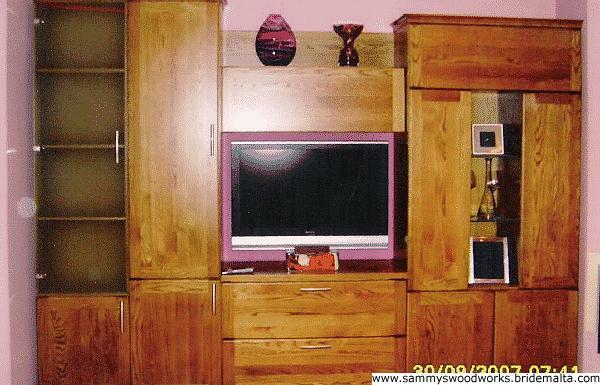 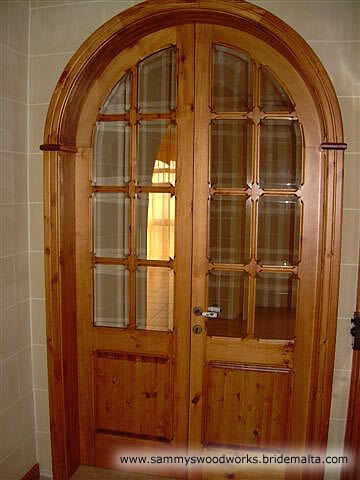 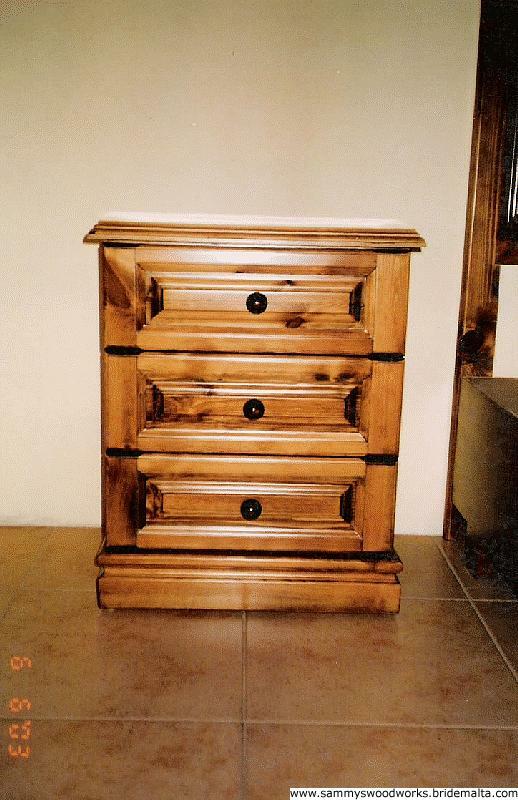 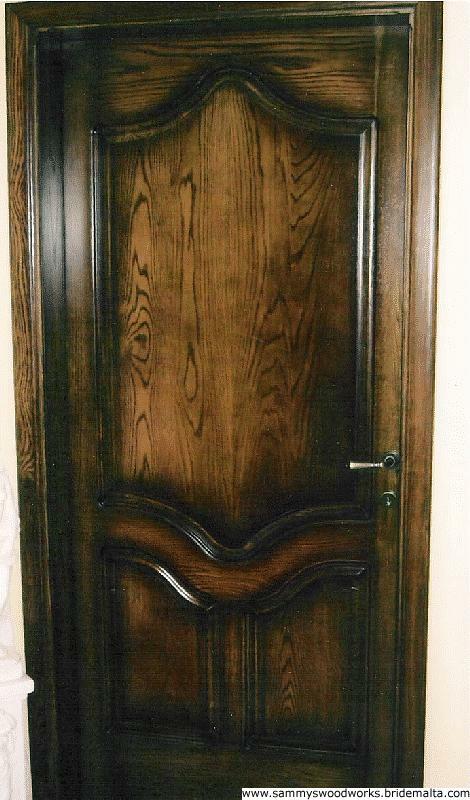 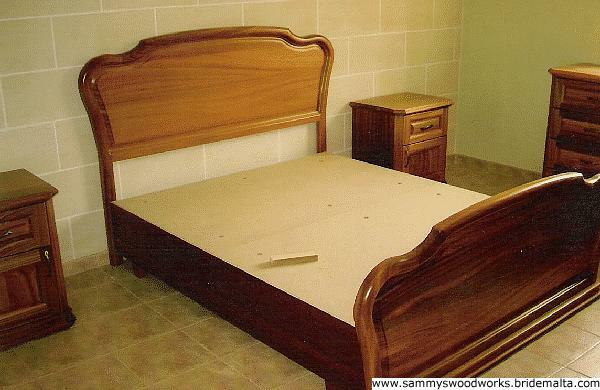 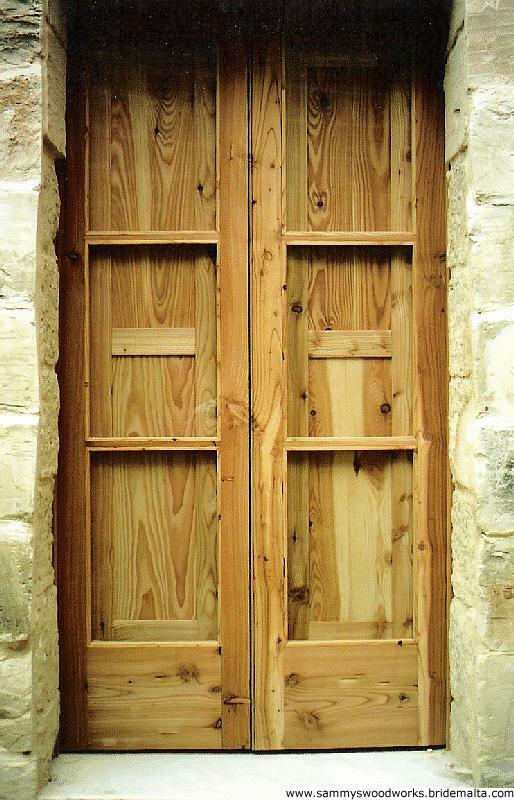 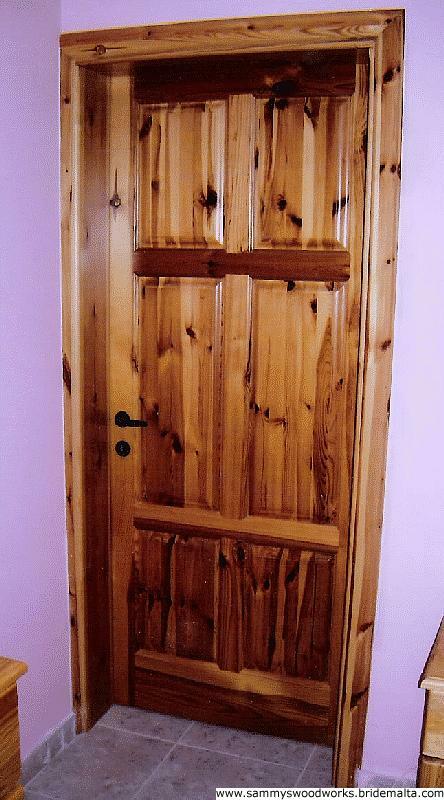 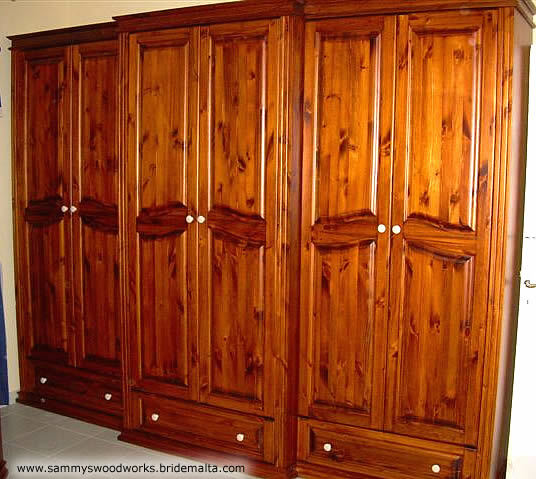 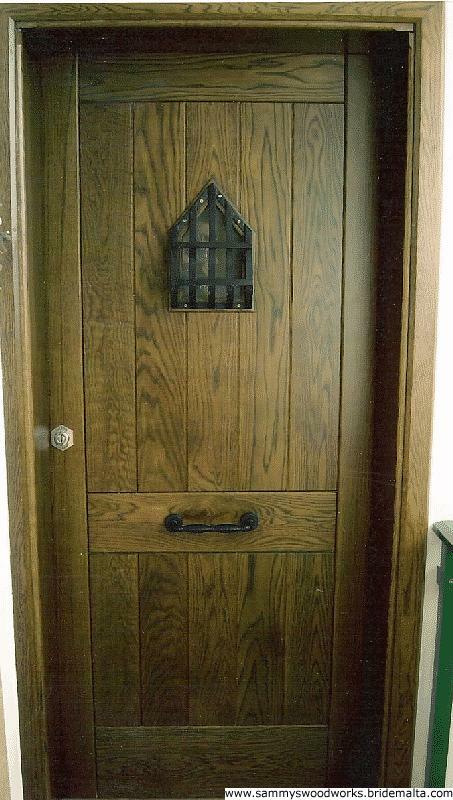 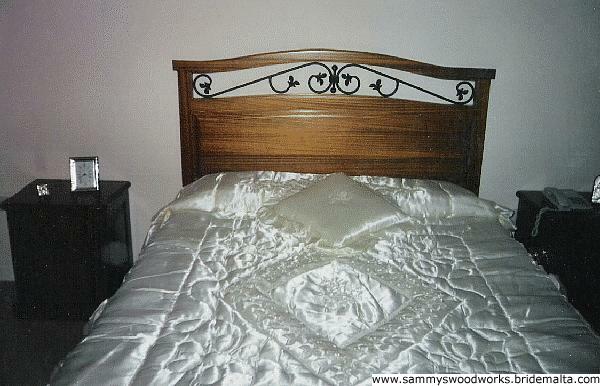 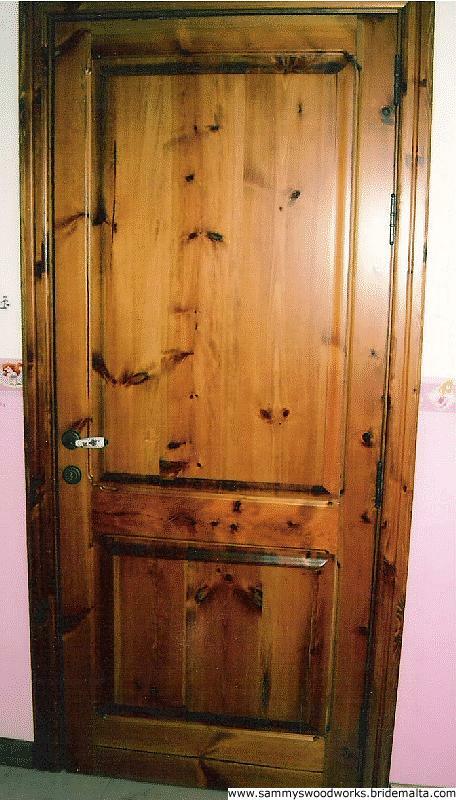 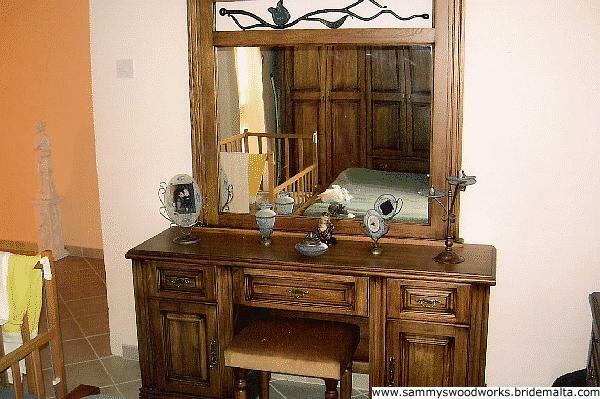 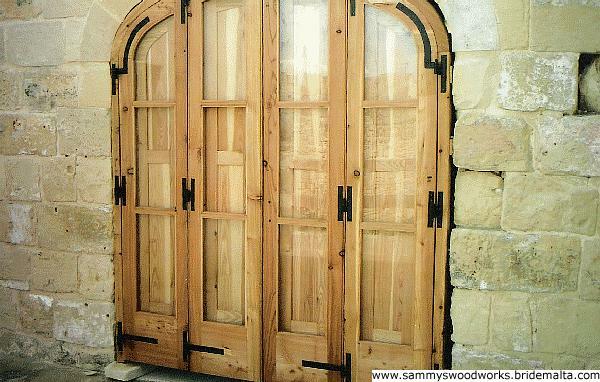 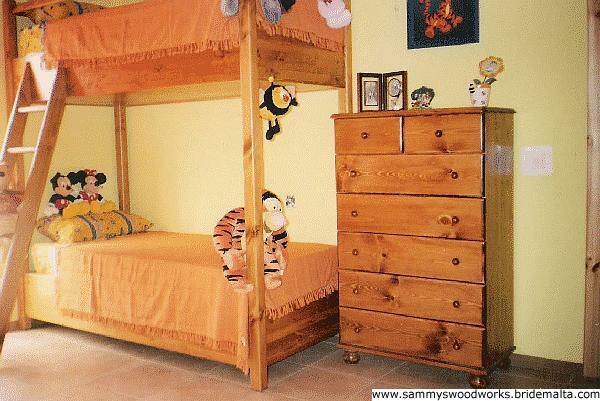 Sammy's Woodworks can make furniture using all types of wood including oak, pine, mahogany, walnut, beech. 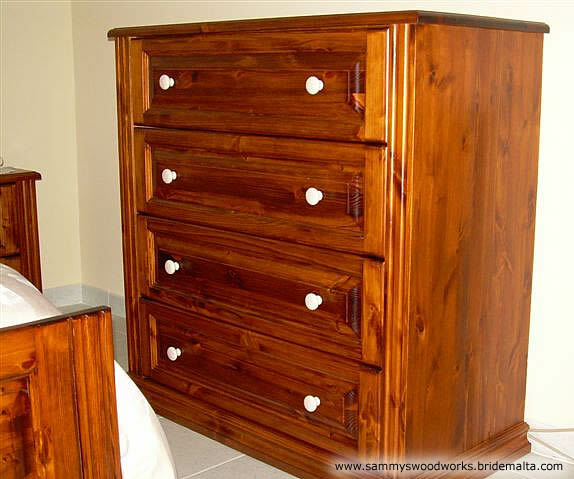 We exceed customer expectations making dream furniture using the least expensive pine to the most expensive wood like American walnut and teak. 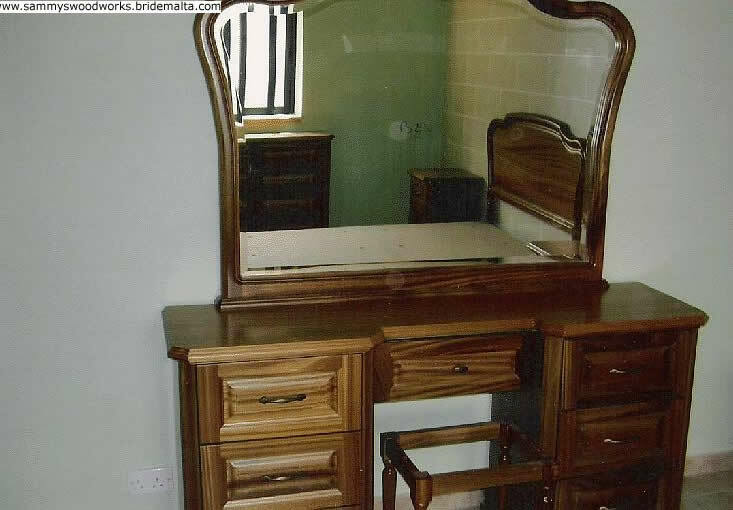 All kinds of stains are possible. 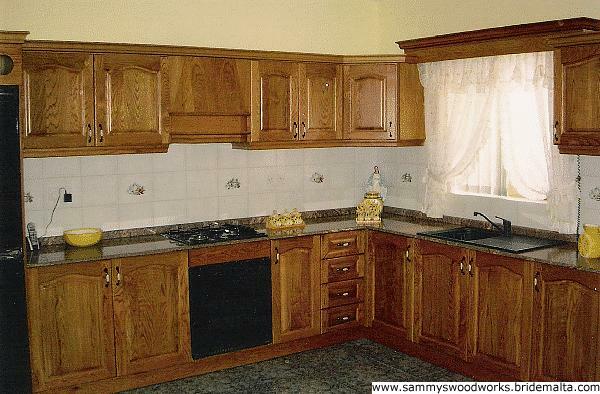 Contact us on the details below for a free quotation on site. 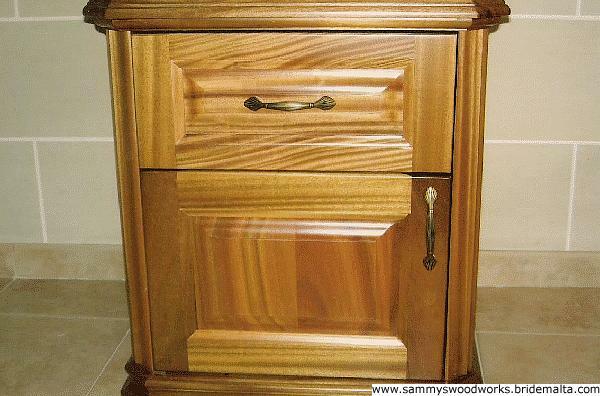 your left. 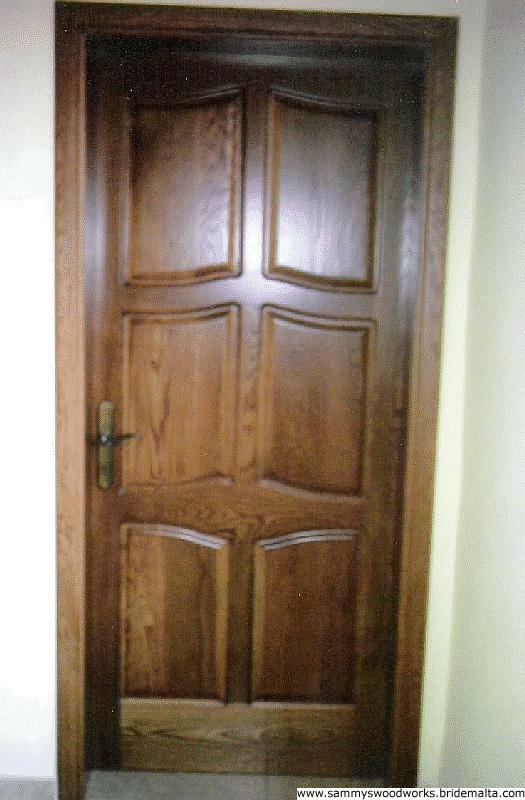 Last door in the row of garages.